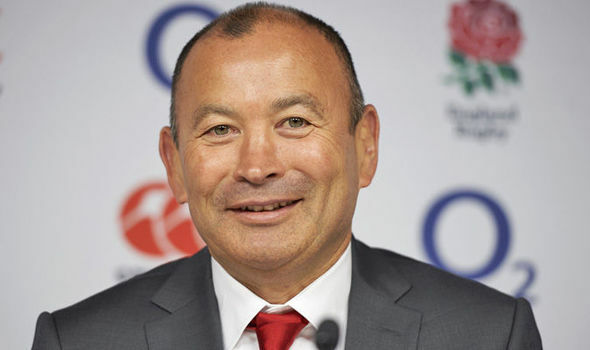 England Rugby coach Eddie Jones is keen on intelligent playing of the game. The boss wants the players to creatively apply the knowledge and skills they have acquired when they play the game. Eddie Jones sees intelligence as a keen feature for his players. “If a plant doesn’t get sunshine and water it doesn’t grow. Players are the same; they need new ideas and variety to grow. If you keep doing the same things, you won’t improve,” Jones said.